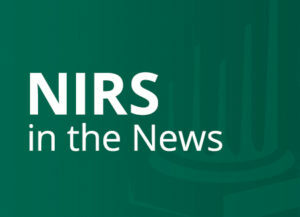 March 3, 2011 — Reuters cites forthcoming NIRS research. The poll shows Americans are near panic about retirement. The findings suggest that the financial meltdown and Great Recession have beaten expectations into the ground. In short, most Americans now equate retirement security with mere survival. Just as striking, the forthcoming poll shows that Americans finally understand that the massive shift out of defined benefit pensions — the kind workers in Wisconsin are fighting to defend — are a big part of our retirement security problem. Read the full story here.